CAMBA Legal Services (CLS) workers voted to reject CAMBA’s final offer and authorize an indefinite strike starting on Monday, April 15. Picket line at CAMBA, March 27, 2019. Photo credit: Facebook / Association of Legal Aid Attorneys UAW 2325. 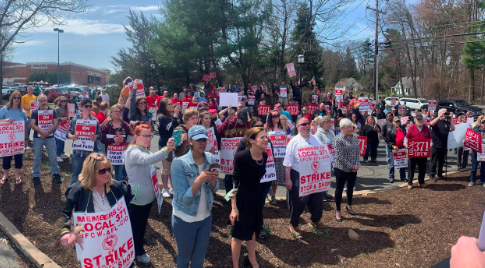 CAMBA Legal Services (CLS) workers voted on April 11, 2019, by over 97% to reject CAMBA’s final economic offer for their first Collective Bargaining Agreement and authorize an indefinite strike starting on Monday, April 15. 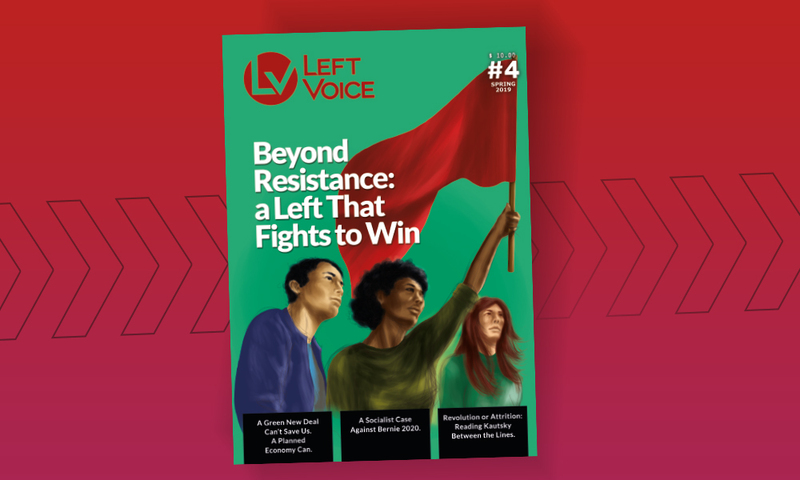 Left Voice interviewed Steven Swenson, a member organizer at the Association of Legal Aid Attorneys, UAW Local 2325 (AFL-CIO) and a senior staff attorney in the CLS Housing Unit. CAMBA Inc. is a multi-million-dollar “non-profit” social services provider and real estate developer which accepts contracts from New York State and New York City. I say “non-profit” with quotes because they operate with a million surplus and compensate their executives with $300,000 to $600,000 yearly. CAMBA Legal Services (CLS) is a branch of larger CAMBA Inc. We, as the workers of CLS, provide free civil legal services to low-income New Yorkers facing eviction, loss of public subsidies, immigration problems, foreclosure, consumer debt collection, and more. LV: Why are you going on strike? Why does this strike matter to the community at large? 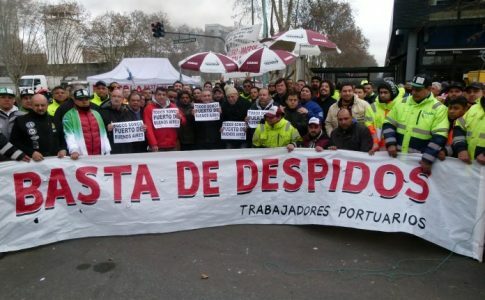 We are going on strike to force CAMBA to improve the quality of its services and to treat its workers and clients with respect. For more than 25 years, CAMBA Legal Services has operated on a morally bankrupt model of quantity over quality: training is minimal, workloads are unsustainable, and most workers burn out in two to three years. CLS workers are meeting with clients before they have any training. CAMBA profits from this model because it is paid the same by the city and state whether the community receives quality, competent representation or the community receives sub-par, borderline malpractice representation. It’s all the same to CAMBA, and the latter costs less. We, the workers at CLS, care deeply for our clients and each other. We are sick of our community being treated as simply a way for CAMBA to collect money for providing no real service. 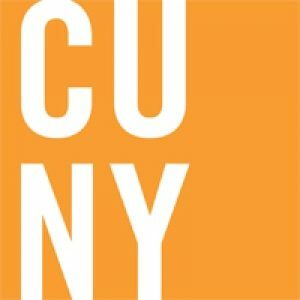 CLS has been filling its waiting rooms with people seeking legal representation, not informing them that they will most likely not get a lawyer. The vast majority of people who come to the CLS office will not receive a lawyer. However, CAMBA still gets paid hundreds of dollars just to have an attorney give brief advice. CLS lures the community in with the promise of a lawyer, knowing people are more willing to sit and wait, usually for four hours, if they think they are getting a free attorney. But instead, they are given a 15-20 minute meeting with an attorney, brief advice, and a list of other legal services providers. It’s dishonest and unfair to our community. 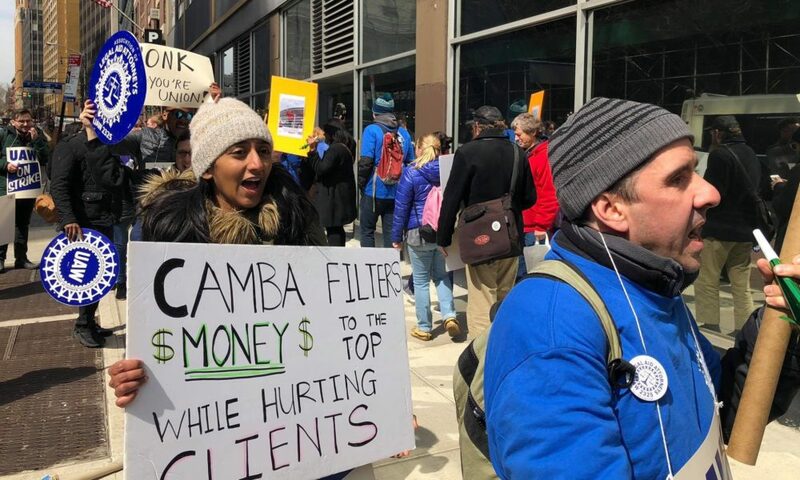 CAMBA does not care about retaining its experienced workers and has refused to increase any economic benefits to match other legal services providers in NYC. If CLS wanted to improve the services it provides, it would need to invest in its workers. Every other legal services office in the city offers full paid parental leave for 3-4 months, a set training period, higher salaries, lower workloads, set pension matches, and higher insurance employer contributions. Nearly every month CLS loses an experienced attorney or paralegal to a different legal services office, and CAMBA clients are left in the lurch. We have been negotiating with CAMBA since September 2018 for our first contract. CAMBA management has refused to give industry-standard economic benefits or salaries. They won’t even give support staff (paralegals and case aides) a salary step-system but want to give them a merit-based raise system that offers a potential raise every 3-4 years and caps out after four raises. They’ve refused to give us paid parental leave, even though we have two pregnant members. We have a member who almost died after giving birth to her first child, and CAMBA gave her no support while she was out, so she had to go on food stamps. We unionized because we realized CAMBA did not care about us or our clients and collectively we could force them to improve their practices. The workers are there. The community is there. We just need to overcome management. LV: How did you organize your co-workers first for unionization and then for an indefinite strike? To keep a long story short, mainly it was through one-on-one conversations and after-work meetings. The unionization effort began after a brutal exodus of most of our supervisors and experienced attorneys. We focused on the problems in our workplace, the solutions to those problems, and what was preventing those solutions. The answer to the last question was always management. We then had to figure out how to overcome management. We all believed if we formed a union we could push management to be better, but we had no clue how to actually do it. We eventually voted to reach out to local unions to say we were interested in unionizing. We were lucky to find the Association of Legal Aid Attorneys, UAW local 2325, with their (now our) amazing organizer Alexi, who responded within no time and set up a time to meet with us. At the meeting, nearly every attorney crowded into one of our member’s apartment, and Alexi and a Legal Aid attorney spoke with us about the union.They were deeply shocked by the conditions we were working under and the way our clients were being treated. The genuine shock on their faces as we described our work lives validated our feelings that things were not right at CLS. We took months to organize the 25 attorneys across CLS. We used text, email, and Whatsapp to communicate as a whole, but one-on-one conversations and big group meetings really allowed us to overcome doubts and fears and speak openly. We unanimously signed cards to unionize. Shortly after, we began organizing the support staff. By repeating the same process and showing them that the attorneys would always stand with them, they also unionized by a vast majority. Preparing for the strike was very much the same as organizing for unionization, requiring open dialogue among members and sworn secrecy to keep it from management. We needed constant discussions with openness and transparency. The membership needed to know right away what was happening and what was being said in bargaining. Instant group messages and emails kept us informed. Membership meetings kept us invested and involved. We would try to get information to each other as soon as possible. We also tried to accommodate as many people as possible by sending a doodle out so we could meet on the days when most people could attend. Again, we were having conversations about what was wrong at CLS and who was to blame. We also needed to discuss people’s doubts and fears in a safe space. Keeping meetings organized with an agenda and under two hours also made people more willing to attend. For those who couldn’t come to the meetings, we would meet with them one-on-one, fill them in on what happened at the meeting, how the vote went, and discuss any concerns. All our members were upset with CAMBA’s unwillingness to invest any money in CLS while every year our CEA was averaging a 9% raise. Her total compensation for 2017 was $629,313 (based upon CAMBA’s 2017 990 form). While we were protesting outside her house because they wouldn’t give our support staff yearly raises for experience, she was literally on a cruise to Antarctica to drink champagne on an iceberg. Her compensation could have met our total economic demands almost twice over. The sense of injustice really helped us get over many of our fears. LV: How can people support you? Our gofundme is currently down, but people can also send checks to ALAA at 50 Broadway, Suite 1600, New York, NY 10004. Checks made out to: International Union UAW, Memo line: Local 2325 Strike Support Fund. CAMBA cares deeply about its image. Supporters can join us on the picket lines outside our offices at 885 Flatbush Avenue, Brooklyn, NY 11226 and 931 Flatbush Avenue, Brooklyn, NY during work hours. We’ll also be outside Brooklyn Housing Court, 141 Livingston Street, Brooklyn. The first week’s schedule is below. If we don’t have a contract by the end of the week, we will be at the NYCRUNS Prospect Park 5K & 10K Benefiting CAMBA – Brooklyn, NY on April 20, 2019. 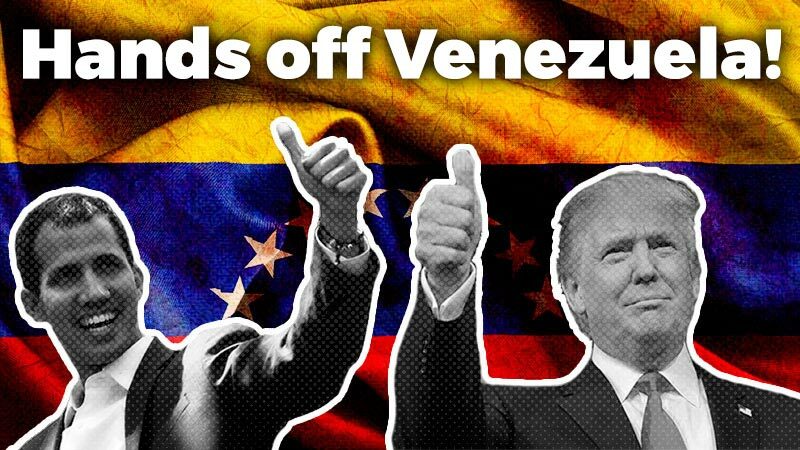 You can come tell our CEO, Joanne Oplustil, in-person at the run (she’s back from her Argentina, Antarctica, Belize tour) to give us a fair contract or call her now at (718) 287-2600; x20235 or email at JoanneO@camba.org. 7:45 a.m. – ________ – Meeting at Prospect Park. If taking the subway, get off at the B/Q Prospect Park Stop. We will all congregate at the Lincoln Road Entrance.